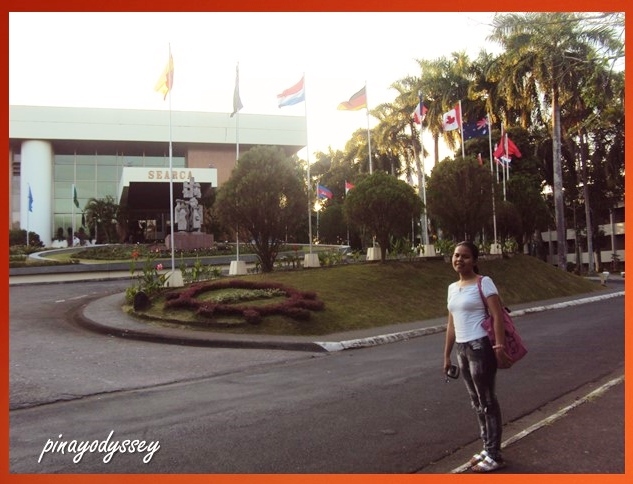 The University of the Philippines, or Unibersidad ng Pilipinas, is the national university of PH. It was founded in 1908, and consists of 11 campuses nationwide and 1 virtual or open campus. 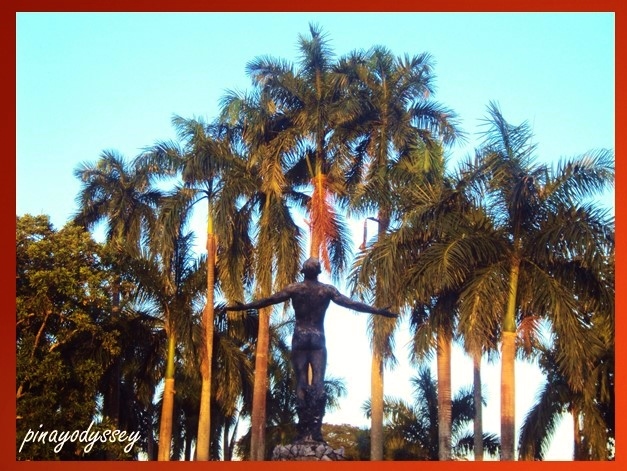 UP Diliman is the main campus, and I will definitely write an entry about it later on. 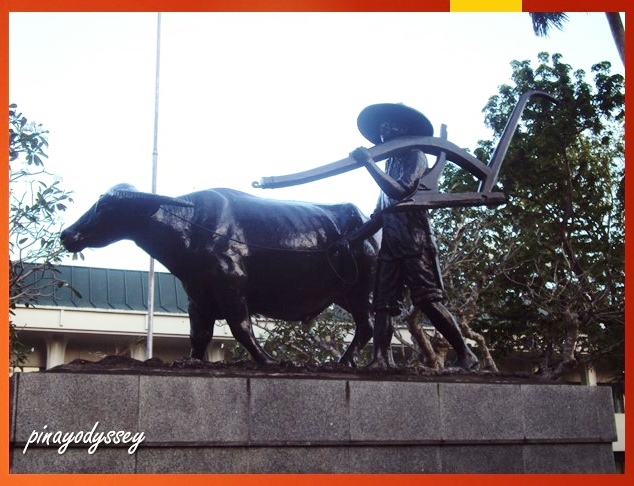 For now, let’s have a look at one of its constituents: the UP Los Baños. (UPLB). 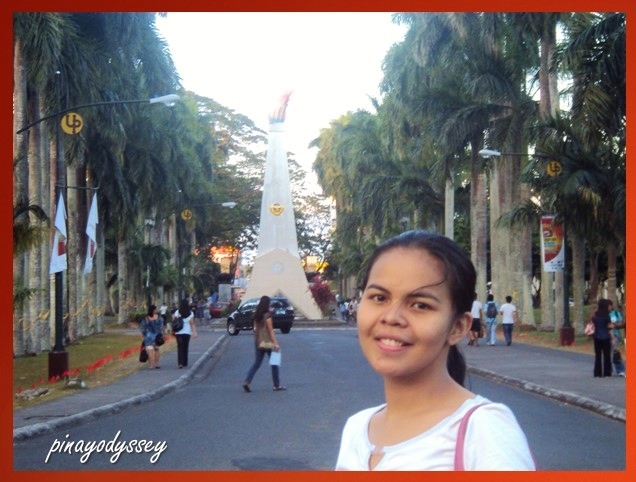 If I did not make it to the main campus, I’d probably study in UPLB as it is located in my hometown province. 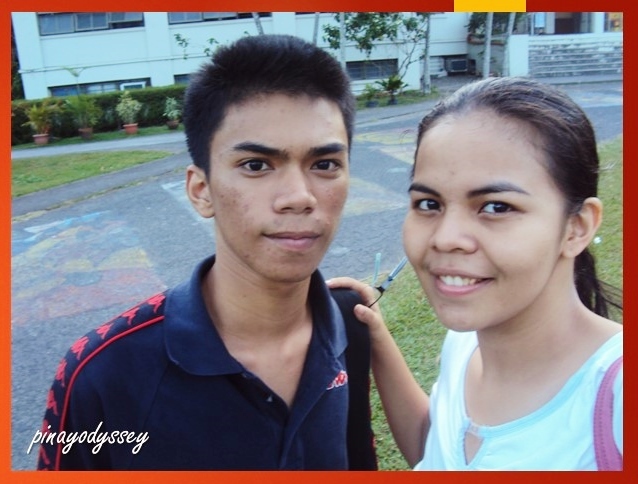 A little background about the trip: It was a school visit with my buddy, Emman. We were disseminating flyers and letters to schools with DOST Scholars’ organizations re: the DOST Summit. The UPDOST Scholars’ Association, one of my orgs in UPD, holds a scholars’ summit annually. The summit presents lectures and workshops on jobseeking-related topics and current trends in science and technology. Some local and international research centers are also located in UPLB, like the International Rice Research Institute (IRRI), the ASEAN Center for Biodiversity, the World Agroforestry Centre, and the Southeast Asian Regional Center for Graduate Study and Research in Agriculture (SEARCA). 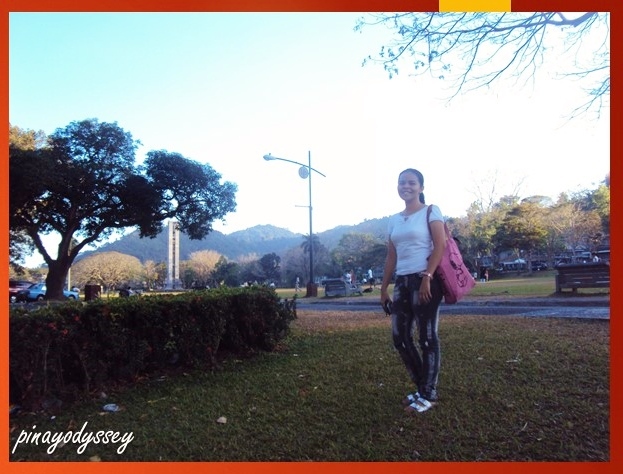 Just like UPD, UPLB houses museums, parks, and nature spots. There you can visit the Makiling Botanic Garden, Anatomy Musuem, Museum of Natural History, Mudsprings, Orchid Nursery, and Parasite Collection Center among others. Just thought I’d mention – the 11th Airborne Division Association newspaper this quarter is featuring the story of the rescue of the Los Banos internees of WWII. Both my parents graduated from that university.